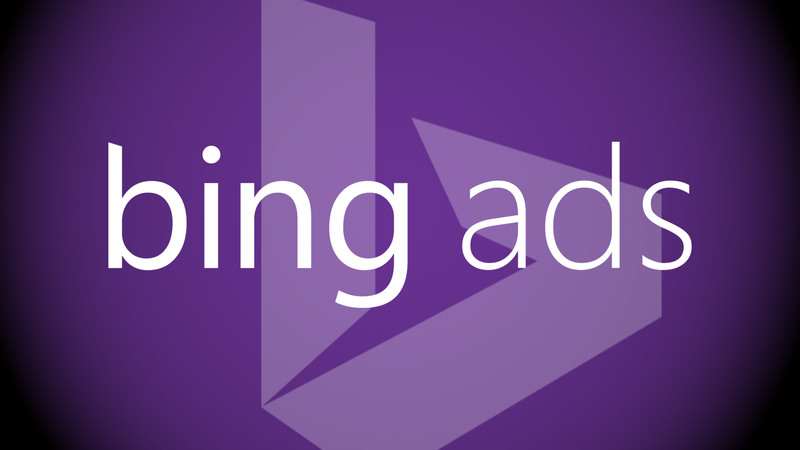 Around a month ago, Bing, the Microsoft backed search engine revamped its ads home page with new features and functions. Now, some more account level features have been added to it. The features are- Customized Modules and Time Period Comparisons. Both the features are made to provide a complete at-a-glance performance overview to the users. Bing ads home page has several preset modules, but with the latest update in place users can customize those modules with filters. When user saves a filter on the Campaigns tab, it will show up as an optional module under the Customize Modules drop-down. You can find the drop-down in the upper left corner of the Home Page. Bing has introduced time-period comparison feature to the Home Page to enable marketers review performance trends. 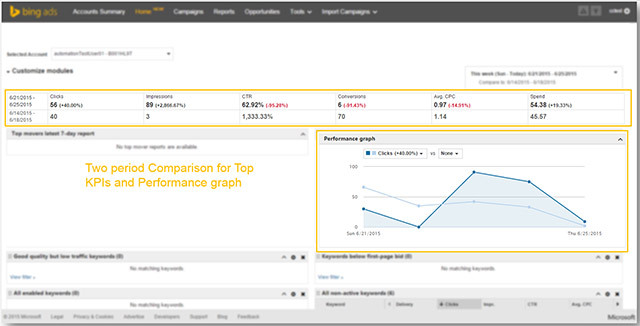 The comparisons appears in the top KPI summary bar and the performance graph. An official from Bing said that both the updates have been made after customer feedback. He said that if users need more features and utilities, Bing will certainly add them into the dashboard. 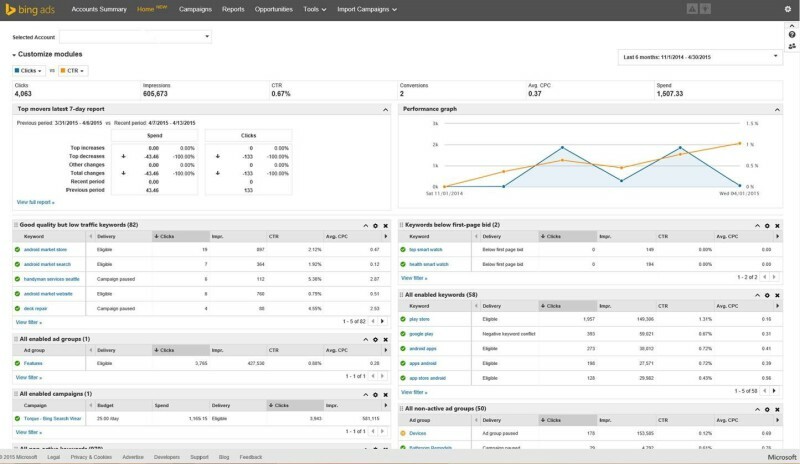 Great to know about these new features of Bing ads, now users can review performance trends easily over the home page with time-period Comparisons feature. Another new feature was rolled out “More Data About Your Audience” to Bings advertisements. Where you can bore down considerably encourage by separating this information into verticals. Clicking on vertical tabs you can view audience data by industry verticals..